CHEREAU has been awarded the Prix des Transport des Terres Générales 2019 Hydrogen Trophies. 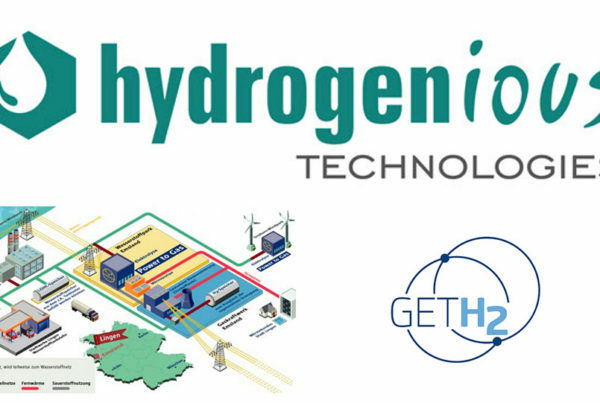 This prize was an opportunity for CHEREAU to discover the collaborative project ROAD, the first hydrogen refrigerated semi-trailer. 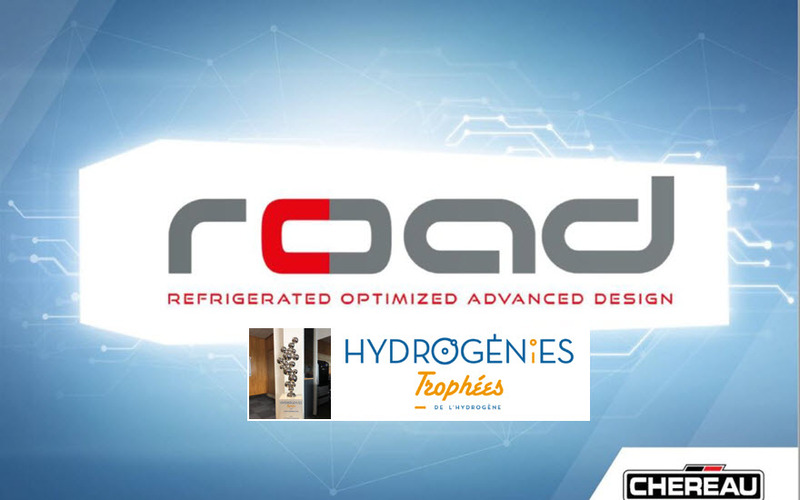 ROAD is a new generation of refrigeration bodies that are more efficient and more environmentally friendly, thanks to various new technologies. To support its innovation policy, CHEREAU has relied on the technological expertise of the ARTS Carnot Institute to support it in its project to develop a new generation of refrigerated semi-trailers that meet the requirements of the carriers. For more than 60 years, CHEREAU has been the first European manufacturer entirely dedicated to the design and manufacture of refrigerated truck bodies. Recognized for the high quality, longevity and first-rate performance of its products, CHEREAU is characterized by a policy of permanent innovation and customized vehicles, serving the most demanding carriers. Refrigerated transport is an essential link in the cold chain, with strong technical and regulatory requirements. The objective of the Refrigerated Optimized Advanced Design (ROAD) project is to develop a new generation of cold chain refrigeration semi-trailers with higher performance technologies, reducing its environmental impact (noise and gas emissions), while improving operating conditions (safety and ergonomics). The three-year project began in September 2016 and is expected to be commissioned by the end of 2019. CHEREAU was accompanied by AMVALOR, a subsidiary of the National School of Arts and Crafts which carries with it the Carnot Institute ARTS. For example, the Angevin Laboratory of Mechanics, Processes and Innovations (LAMPA) of Arts et Métiers collaborated on three technological bricks: lightening, aerodynamics and thermal insulation. The on-board instrumentation of a complete vehicle and the tests carried out made it possible to understand the various demands (emergency braking, turns, docking, etc.). 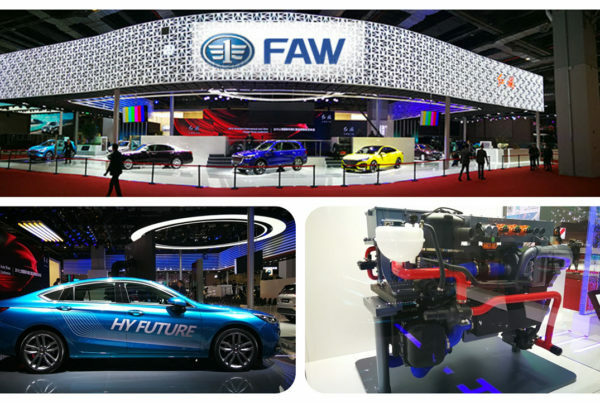 The lightening solutions were thus validated, thanks to the use of the numerical model and the test data, without altering the robustness of the chassis. 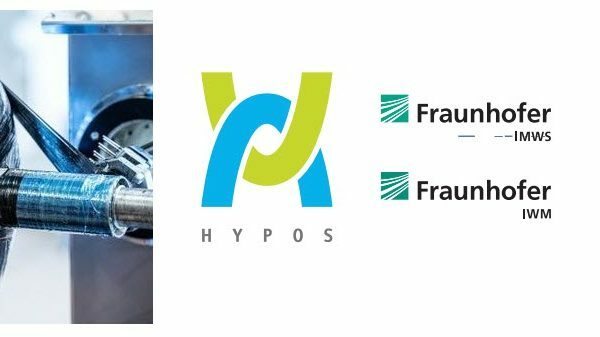 The simulation of the thermal activities (decrease of the overall conductivity coefficient) and aerodynamics (reduction of the overall drag) respectively made it possible to maintain a constant temperature within the refrigerating box and to reduce its energy consumption.